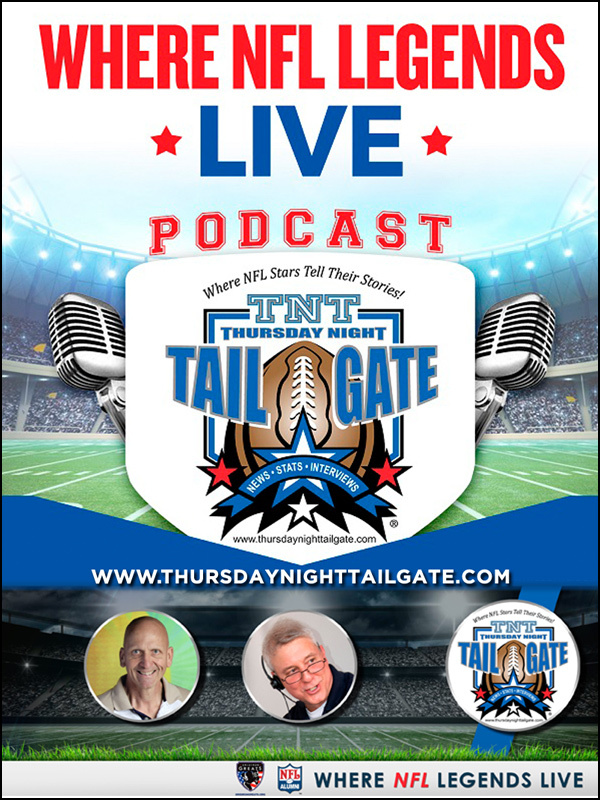 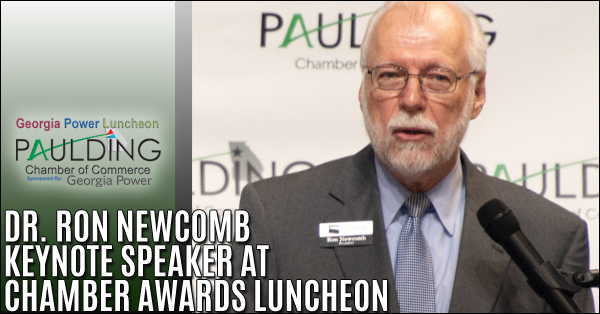 "Industry Appreciation" with Guest Speakers Dr. Ron Newcomb, President Chattahoochee Technical College & Missy Cusack, Executive Director Chattahoochee Technical College Featuring the 2019 Industry or the Year & 2019 Service Industry of the Year Award Presentations. 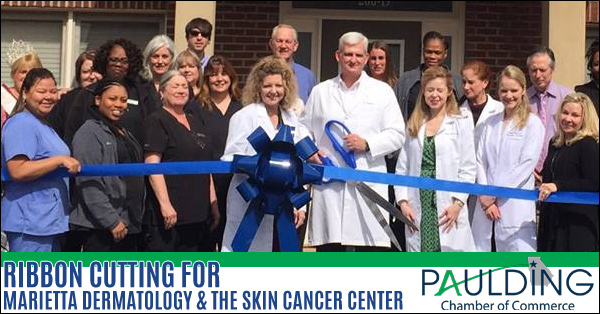 A Paulding Chamber of Commerce Ribbon Cutting was recently held at Marietta Dermatology and The Skin Cancer Centers for the expansion of their West Cobb office. 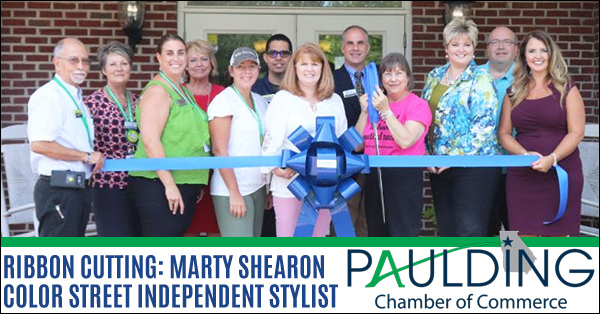 The new office is twice the size to accommodate community demand. 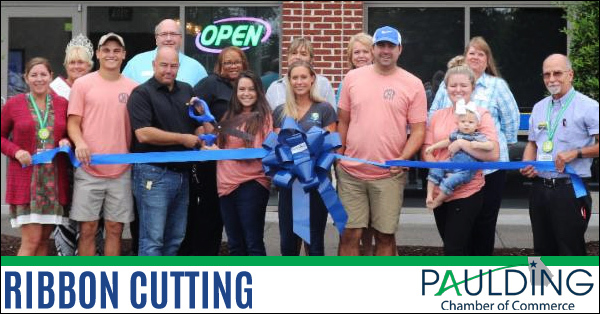 The new address is 5041 Dallas Hwy, Suite 200-D.
A Paulding Chamber of Commerce Ribbon Cutting Ceremony was held on Tuesday, October 30th for LGE Community Credit Union. 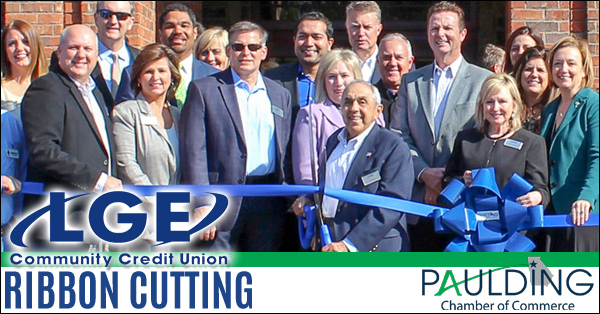 Over the years, LGE’s relationship with Paulding has only grown (the Credit Union’s very own Chris Carter even serves on the City of Dallas Council). 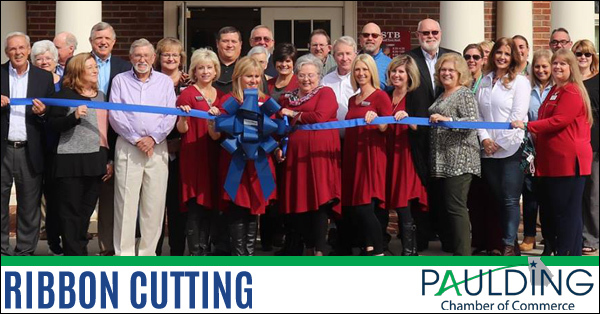 A Paulding Chamber of Commerce Ribbon Cutting Ceremony was held on Tuesday, October 23 rd for Small Town Bank in Dallas. 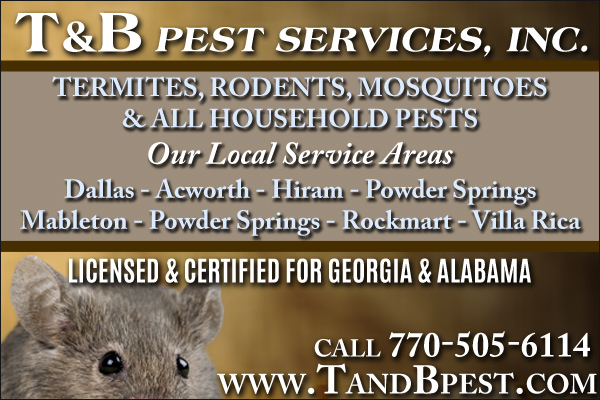 Small Town Bank opened in 1999 and is owned and operated by local shareholders across East Central Alabama, West Georgia, and the surrounding areas. 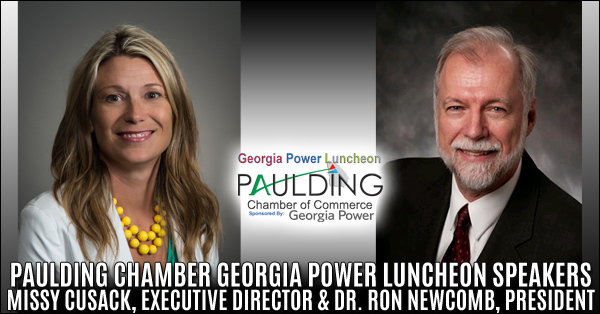 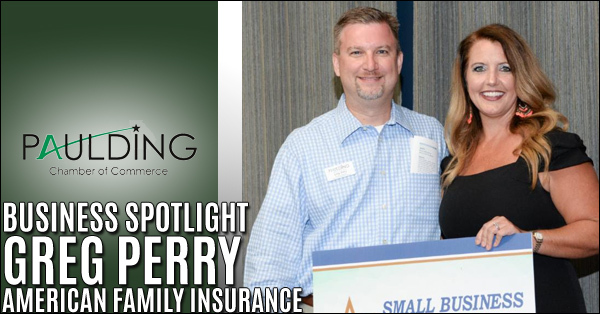 Paulding’s Chamber of Commerce hosted their November Georgia Power Luncheon in Dallas last week. 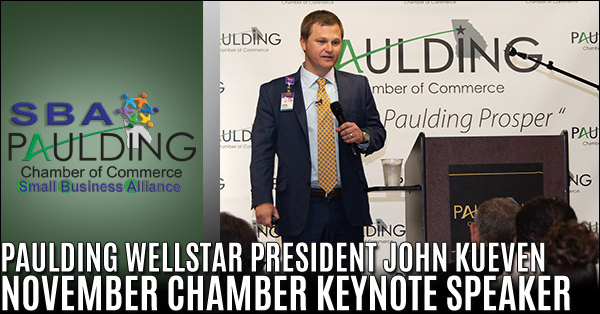 WellStar President John Kueven was the keynote speaker. 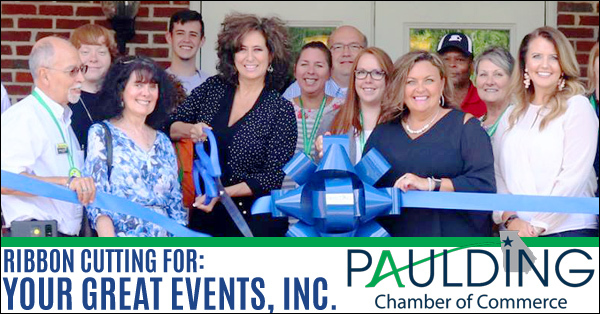 Kueven, a veteran hospital administrator, took over at WellStar Paulding Hospital in March as senior vice president and president of WellStar Paulding Hospital. 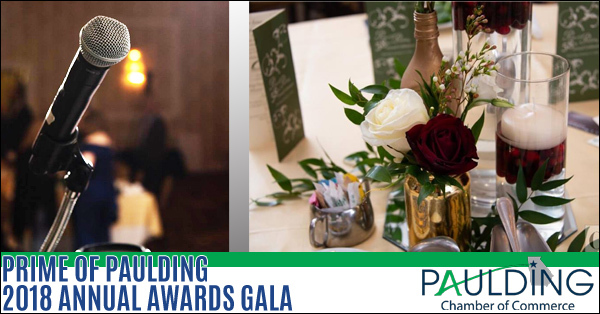 Kueven oversees the day-to-day operations of the 112-bed hospital facility in Hiram and 182-bed skilled nursing center in Dallas. 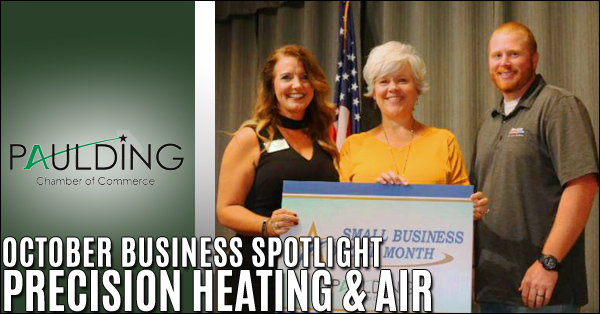 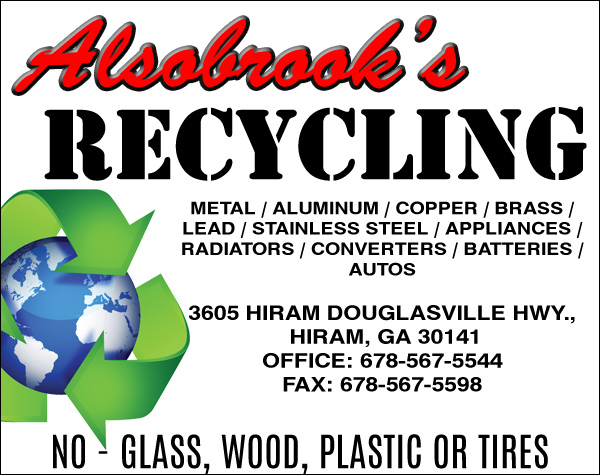 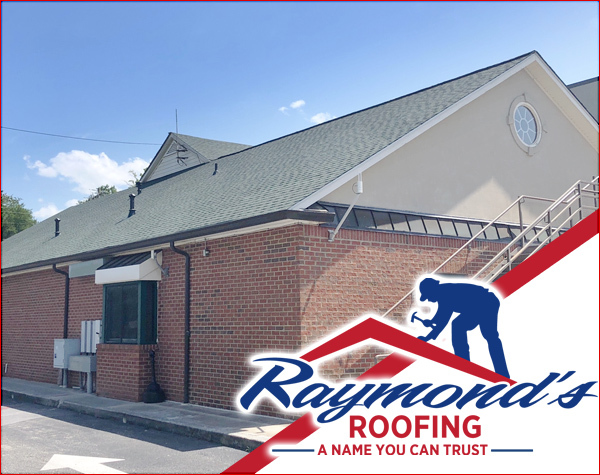 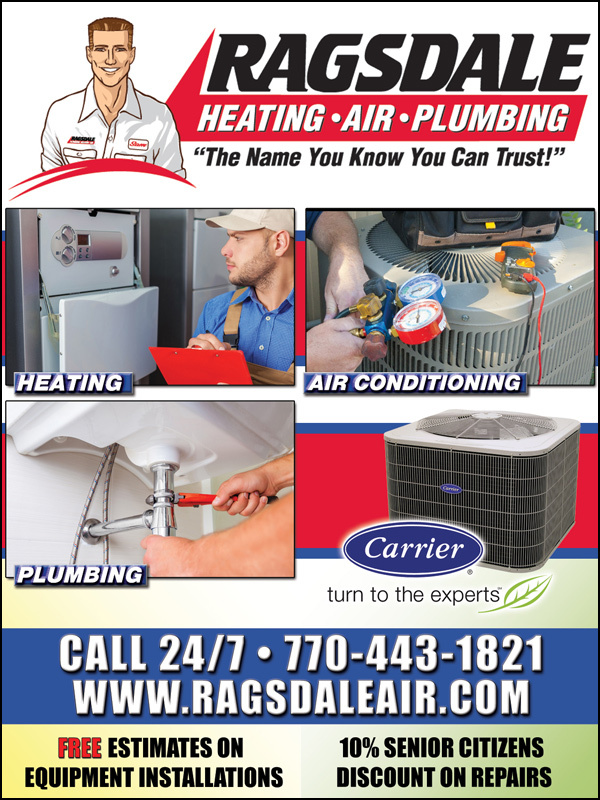 Precision Heating & Air is a family owned and operated heating, ventilation and air conditioning (HVAC) company that was founded in 1985, and our team has more than 60 years of experience in the industry. 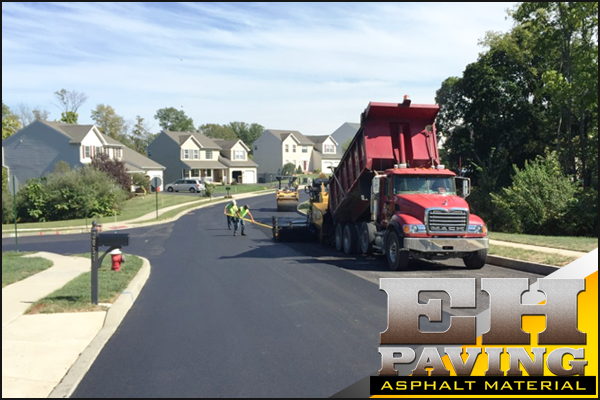 We value our clients, which is why we exceed expectations and are always on time. 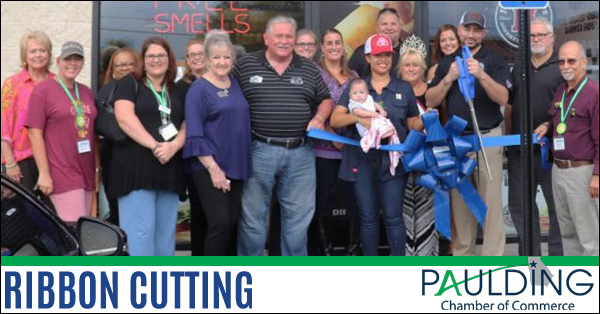 A ribbon cutting was held for The Jewel Suite located at 5745 Wendy Bagwell Pkwy. 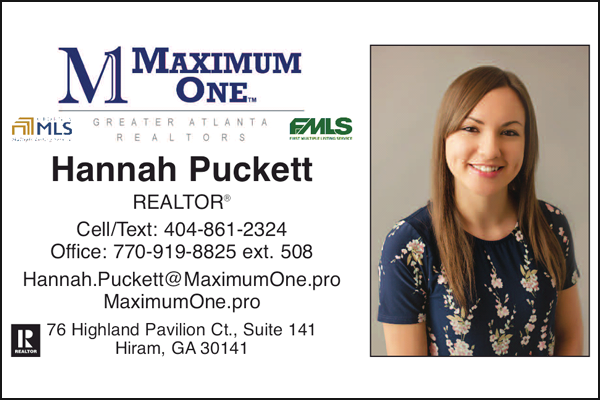 Suite 27 in Hiram. 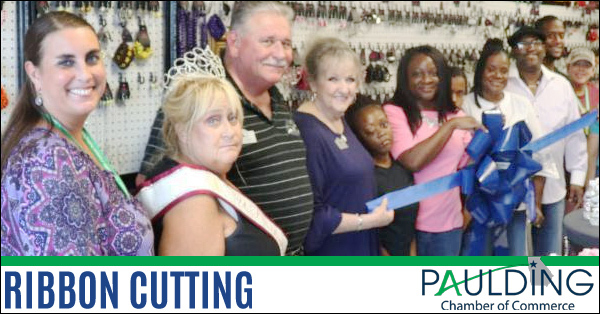 They have a variety of jewelry to select from and they are dedicated to helping young adults with special needs.